You've seen them on our website, and they grace the top of our blog, but do you know the Chic-y Girls? They each have a distinct personality and are here to offer tips, inspiration and insight to help ensure your day is everything your heart desires. Read on to meet a couple of the Chic-y Girls and be sure to keep an eye out for a few more additions to the team! Meet Chloe, a bride-to-be who recently got engaged to the love of her life. She is ultra-chic, fashion-forward and loves anything with a little bling. 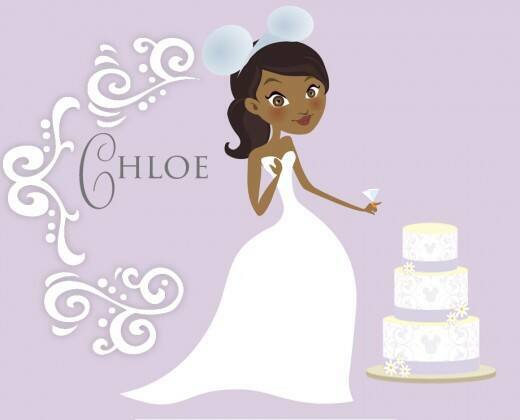 Chloe is busy planning her Wishes Collection Wedding and already knows it will be her fairy tale wish come true. She loves reading bridal magazines and subscribing to wedding blogs to ensure she's always up-to-date on the latest wedding trends. 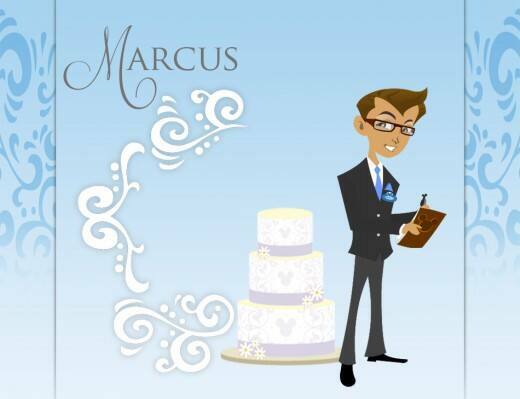 Meet Marcus, wedding planner extraordinaire. He's all about the bride and making her dreams come true- it is her day after all! He loves incorporating unique elements and touches to ensure no two weddings are ever alike. Marcus prides himself on taking care of every detail so that the bride can be a guest on her big day! Meet Nina, the social butterfly. She's a tech geek who is always looking to stay ahead of the social trends. 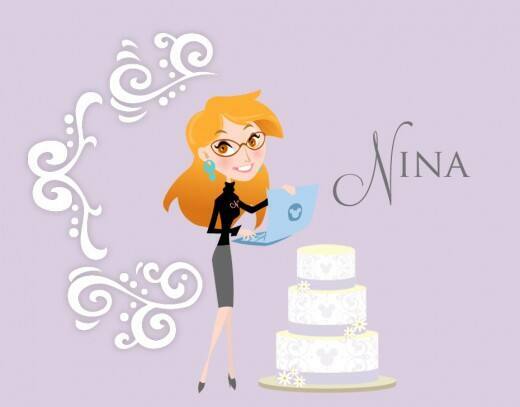 When she's not busy blogging about weddings, you can find Nina tweeting the latest gossip to her friends. It may seem like her laptop is attached to her hip, but she doesn't want to miss a beat!